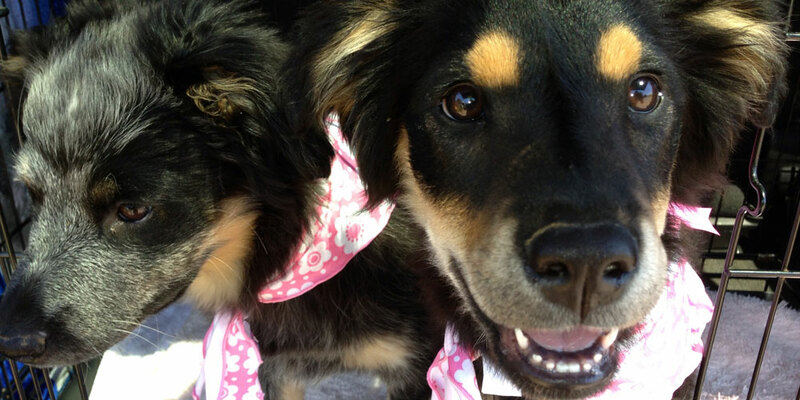 Kindred Spirits offers greater Nashville dog boarding clients the ability to board and train their dogs. Our training provides owners and dogs the freedom to co-exist in the modern world. We work with a very limited number of dogs at one time, because each dog has their own needs. The limited quantity of dogs we take at one time allows us to focus heavily on the exact needs of each dog, therefore we have developed programs based on your dog’s needs and your lifestyle, therefore these programs strengthen the bond between you and dog. Upon completion of our customized board and train programs, our clients can trust their dogs in their individual environments, also with new situations and people. Training a dog means working with energy and instinct. We apply our knowledge and experience toward the development of ideal and realistic goals for your dog. Dogs can develop unwanted behaviors for many different reasons. Understanding why problems are developing is the key to correcting a dog’s behavior. 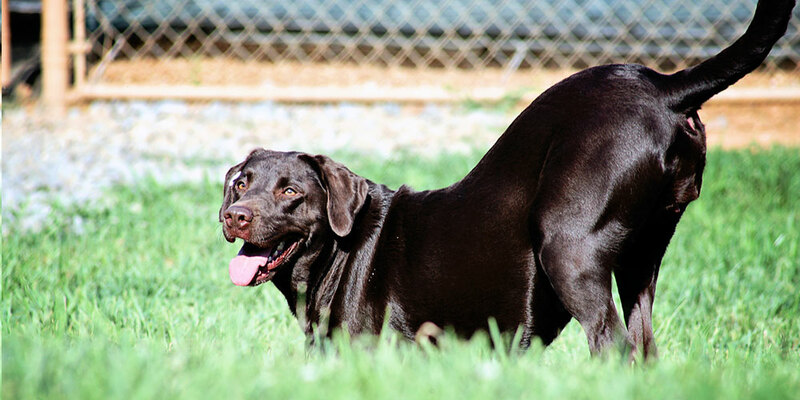 Reversing a dog’s unwanted behavior(s) is not a simple process. It doesn’t happen overnight. Boarding and Training allows us to spend the necessary time discovering the causes of your dog’s unwanted behaviors. Once we’ve discovered the root of your dog’s problems, we can work to correct them because, we build strong foundations for our clients’ dogs, expose them to new situations, and help them develop good behaviors. Near the completion of our customized Board and Train programs, we focus on client education. You will learn how to build properly upon the new foundation we have developed for your dog. Above all, you will learn the commands and energy techniques which lead to a successful relationship for life. The 2-week program is ideal for puppy owners. During his or her stay, your dog will learn basic commands, leash etiquette, and basic socialization skills. We will also correct any nipping, jumping, or biting habits. Leash Etiquette – We teach your dog to walk on a leash without pulling or trying to lead the way. Walking your dog is necessary to provide him with the proper exercise, because it helps relieve stress and we will take the stress out of your walks. Socialization will then teach your dog how to feel comfortable as a pet within human society. In most cases, we will expose your dog to different types of people, environments, buildings, sights, noises, smells, animals and other dogs. Owner Education – On the day that your dog is picked up, we will spend the morning or afternoon re-introducing you to your well-behaved buddy! We will go over the commands we have developed and teach you to interact with the dog to re-enforce his good behaviors. – In addition to teaching your dog to walk on a leash without pulling or leading, we teach him how “not” to react when encountering distractions. Your dog will learn to pay attention constantly, focus only on you, and react only to you. Customized commands will teach your dog obedience commands to fit your lifestyle. For example, if your dog is jumping, we teach an “off” or “down” command. Dogs communicate through energy. They don’t speak, so the actual command is not the primary focus. Likewise, the energy used when delivering commands makes a difference, because most dogs can recognize vocal emotions. Giving your dog the proper exercise is vital to her well-being. We will develop an exercise program for your dog based on your lifestyle. If you live in a city apartment, then we will teach your dog to run on a treadmill. However, if you live in a suburban area, we will focus on structured walks or runs. If you live in a rural area, we can teach your dog long distance listening and training, because your dog should listen and respond to your commands at all distances. Recall – Meaning your dog can run far away and come back to you on command. If you live near water, we will teach them swimming exercises. Whatever your living situation may be we can build an effective program, as a result you will have a better happier dog. Owner Education – When your dog is picked up we will spend the morning or afternoon re-introducing you to your well-behaved buddy! Hence, we will go over the commands we have developed and teach you to interact with the dog to re-enforce good behaviors. Socialization / Going out in Public – Now that we’ve built a strong foundation for your dog by implementing the techniques listed in our 30-day program, we can work on socialization. We will take your dog to pet stores, vet clinics, parks, coffeehouses, cafes, lakes, and more. Advanced Owner Education – On the day that your dog is picked up, we will spend the day re-introducing you and your dog away from our facility. Then, we will go to public places that provide “real-world” environments for interaction so your dog will be ready to behave in public places. Likewise, we will teach you to “trust the training” and then lead your dog in these environments. Most likely, you are conditioned to your dog’s old behaviors. Above all, after our greater Nashville dog boarding and training is complete, the old behaviors will no longer exist. Furthermore, we will be there to help you adjust to the new level of trust you can have in your dog.